Arlington County Police are investigating a shooting that happened last night on S. Glebe Road. A man was shot at the intersection of Glebe and S. Arlington Ridge Road, two blocks away from Gunston Middle School, around 7 p.m., according to police. The victim is expected to survive and police are still seeking the shooter. The Arlington County Police Department’s Homicide/Robbery Unit is investigating a shooting that took place on the evening of December 30, 2018. 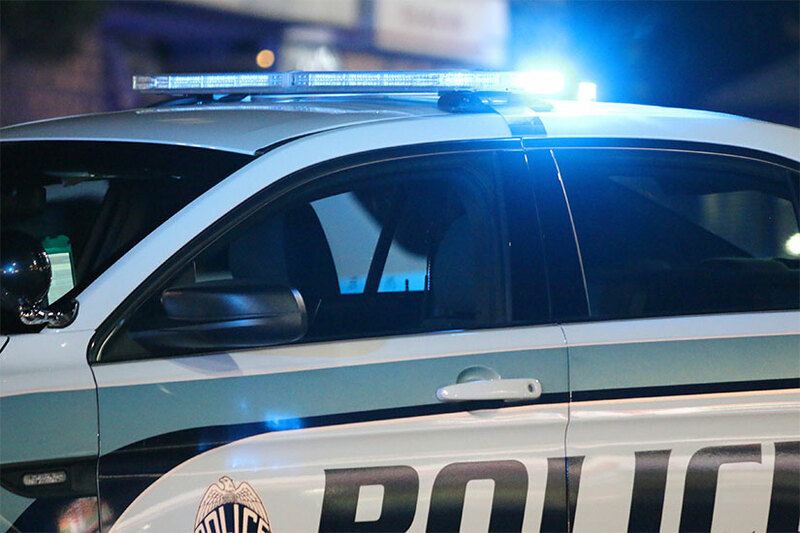 At approximately 7:03 p.m., police were dispatched to the report of trouble unknown at the intersection of S. Glebe Road and S. Arlington Ridge Road. Upon arrival on scene, officers located a male victim suffering from trauma to the upper body and immediately began performing life saving measures. The victim was transported to an area hospital with life-threatening injuries. Following medical treatment, the victim’s condition has been upgraded to stable and he is expected to survive his wounds. Information may also be provided anonymously through the Arlington County Crime Solvers hotline at 1-866-411-TIPS (8477). POLICE ACTIVITY: ACPD is investigating a shooting at S. Glebe Rd. and Arlington Ridge Rd. One male victim has been transported to an area hospital with life threatening injuries. Police remain on scene investigating. 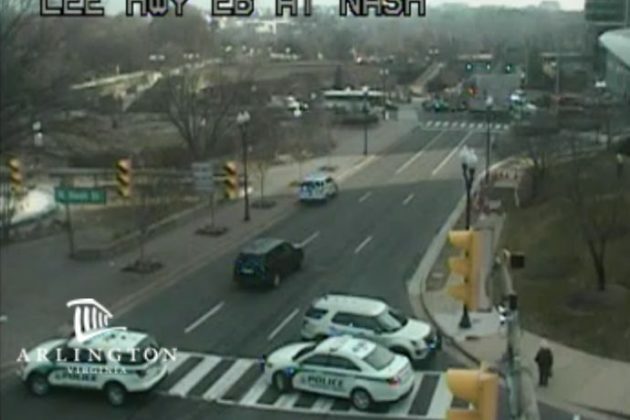 A crash in Rosslyn involving a dump truck near the intersection of Lee Highway and N. Lynn Street. 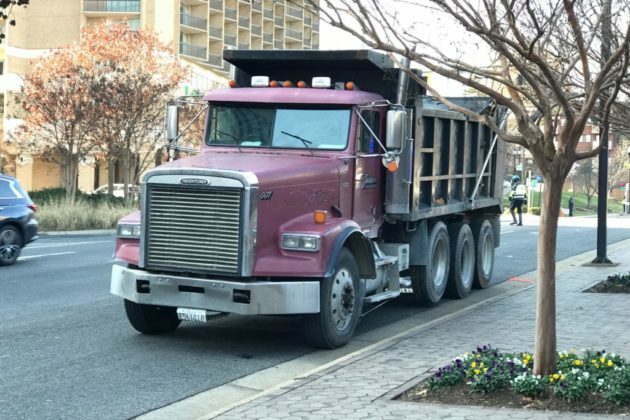 (Updated at 12:25 p.m.) Arlington County Police are investigating a crash in Rosslyn involving a dump truck and a woman who was pushing a stroller. The crash happened around 9:30 a.m. at the intersection of Lee Highway and Ft. Myer Drive. 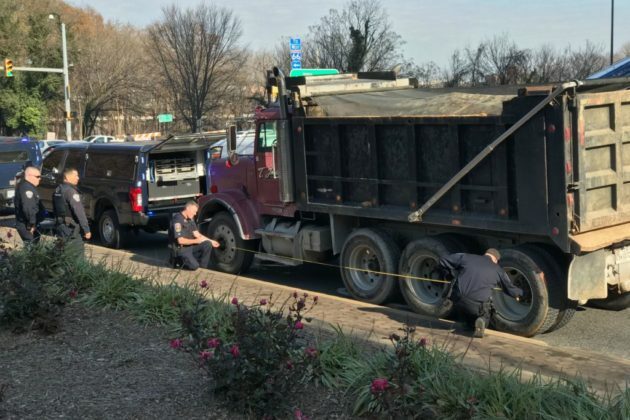 According to a police spokeswoman, a female pedestrian was struck by a dump truck and suffered serious — but at this point non-life-threatening — injuries. The woman was pushing a stroller at the time but the child was not injured, police said. The victim was rushed to the trauma center at George Washington University Hospital. Detectives are on scene investigating, as is standard procedure for crashes involving very serious injuries. 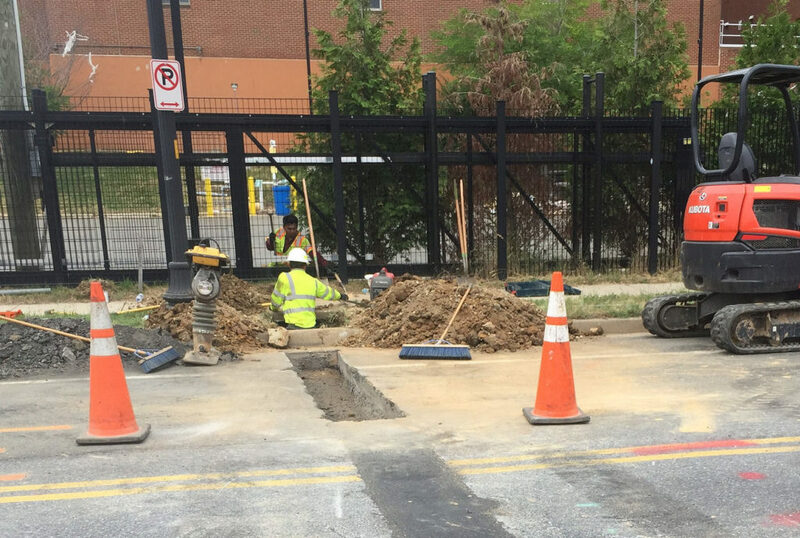 All lanes of eastbound Lee Highway were previously blocked at N. Nash Street, but have since reopened. Police have moved the investigation onto N. Lynn Street, closing two lanes on that road. 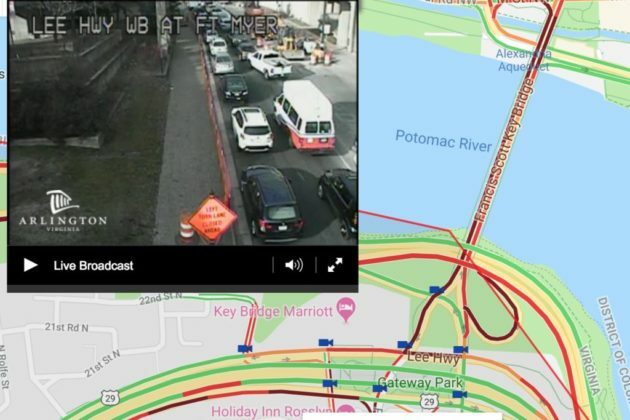 Major backups have been reported on the Key Bridge and Ft. Myer Drive approaching Rosslyn. 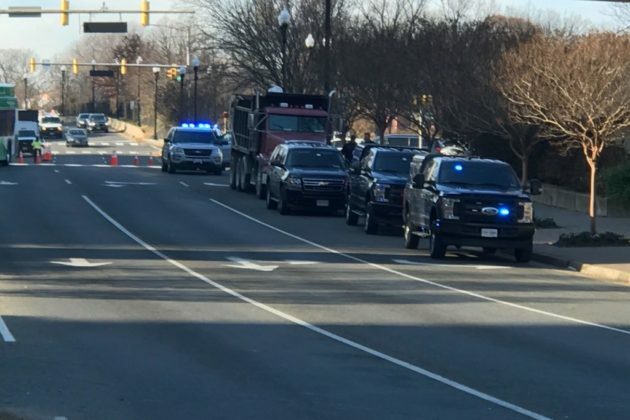 Road closures are expected to remain in place “for a significant amount of time” while officers investigate the cause of the crash, according to Arlington County Police Department spokeswoman Ashley Savage. Police were dispatched at 9:26 a.m. The driver of the striking vehicle remained on scene. The pedestrian was transported with serious but non-life threatening injuries. Police remain on scene investigating. 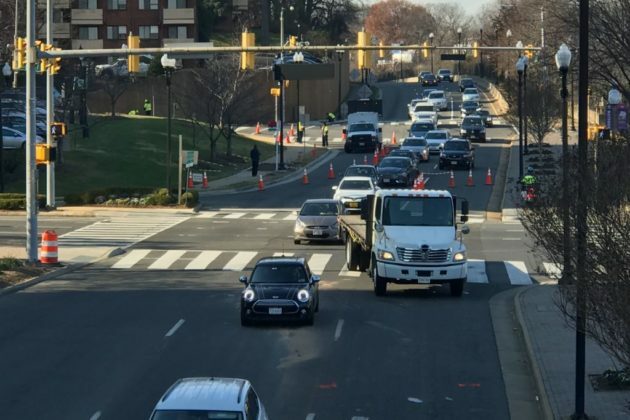 The pedestrian struck by a vehicle on Columbia Pike Monday morning died from his injuries, Arlington County Police said Tuesday afternoon. Police are still investigating the crash, according to ACPD. The victim has been identified as 44-year-old Arlington resident Jay Thoman. 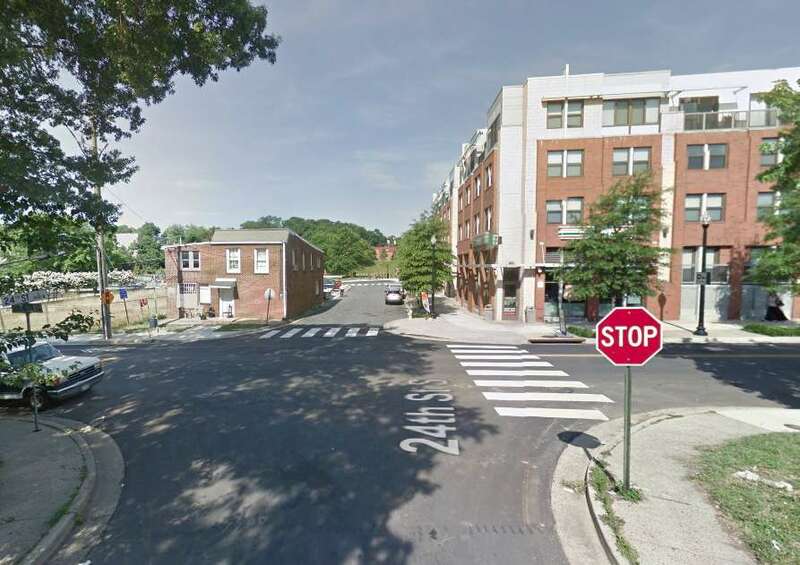 The Arlington County Police Department is investigating a fatal pedestrian crash that occurred on Monday, April 30 at the intersection of Columbia Pike at S. Queen Street. At approximately 7:08 a.m., police responded to the area for the report of a pedestrian struck by a vehicle. Members of the Crash Reconstruction Team responded to the scene and are conducting an ongoing and active investigation. The driver of the striking vehicle remained on scene. 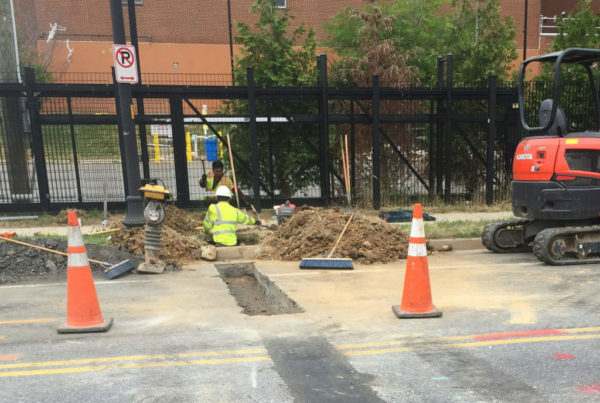 The victim was transported to George Washington University Hospital where he was subsequently pronounced deceased. The identity of the pedestrian is being withheld pending proper identification. Anyone with information regarding this crash is asked to contact Detective Johnson at [email protected] or 703-228-4193. 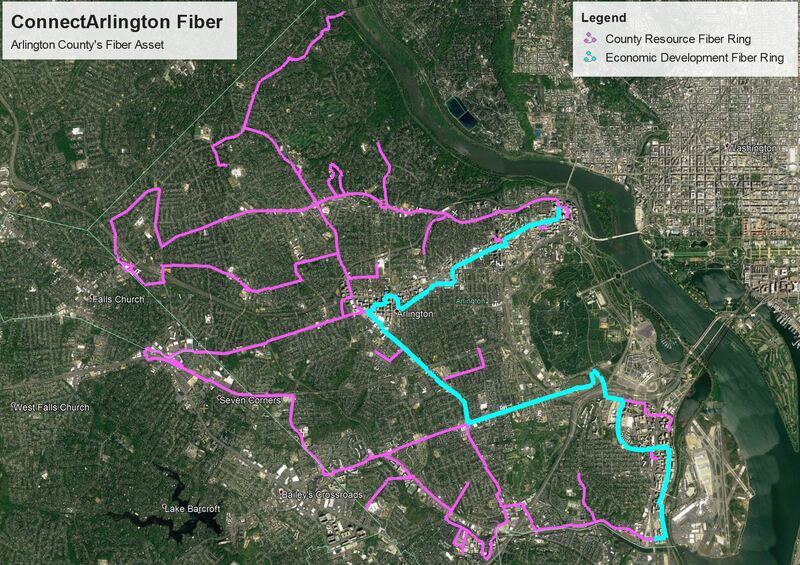 To report information anonymously, contact the Arlington County Crime Solvers at 866.411.TIPS (8477). 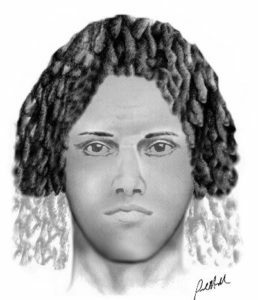 Arlington County Police have released a composite sketch of a man who allegedly tried to abduct a woman in the Ballston area on April 1. Police say a woman was walking along the 600 block of N. Oxford Street on a Sunday afternoon when a man “grabbed her from behind and attempted to pull her towards his vehicle.” The woman managed to get away and called police. Police distributed a sketch and a description of the suspect Wednesday afternoon. “Anyone with information on the identify of this suspect is asked to contact Detective G. Sloan at 703.228.4198 or at [email protected],” the press release added. 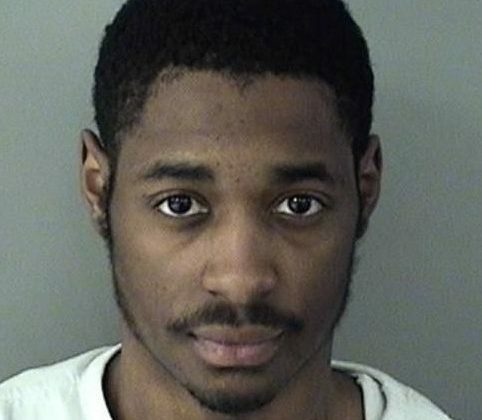 The Arlington County Police Department has released surveillance video of a man suspected in an arson case along Columbia Pike. The man is accused of breaking into the Legend Kicks and Apparel store early last Friday morning, stealing merchandise and then setting the store on fire. Firefighters were able to quickly extinguish the blaze after being alerted to it by a passerby. In the video released by police (above), the man can be seen ambling down Columbia Pike after exiting the store. A bag full of apparently pilfered merchandise breaks as he approaches the camera. As the man bends down to pick it up, a portion of his rear end is blurred by police. Legend Kicks is a relatively new store but had quickly grown a loyal customer base, particularly among younger people. 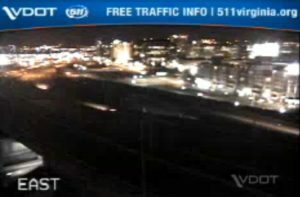 Virginia State Police are investigating a shooting on I-395 near the Pentagon. 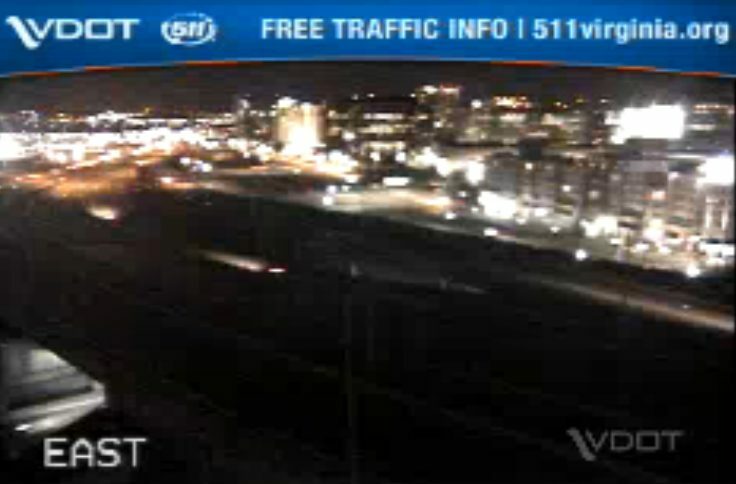 Someone fired a bullet through the front seat windows of a car driving on northbound I-395 near the HOV entrance and the Pentagon, according to VSP. The incident happened just before 8 p.m. No one was injured and there have thus far been no arrests. In a press release, state police are asking for the public’s help in tracking down the shooter. 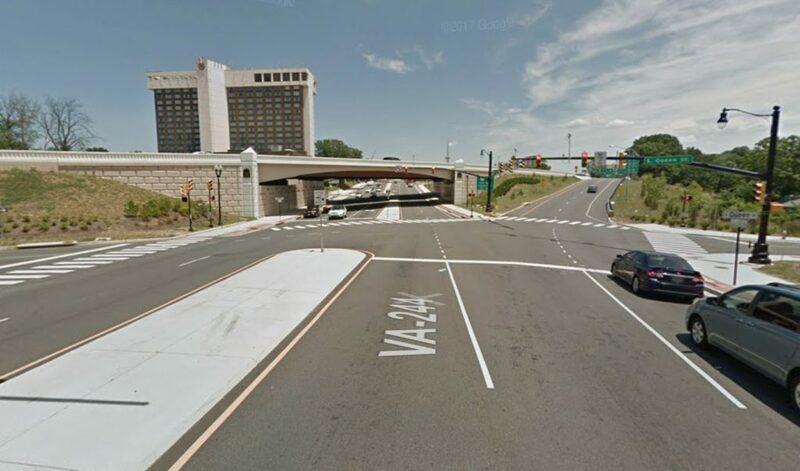 Virginia State Police are seeking the public’s help with a shooting incident that occurred Thursday evening (March 22) in the northbound main lines of I-395 prior to the northbound HOV entrance in Arlington County. Anyone with information is encouraged to call the Virginia State Police at 703-803-0026 or #77 on a cell phone or by email at [email protected]. At approximately 7:53 p.m., the Virginia State Police Fairfax Division received a call about a shot being fired at a vehicle. When Virginia Troopers arrived on scene, they found a white Toyota Corolla and a gray Hyundai Sonata stopped on the right shoulder of the northbound I-395 HOV lanes at the 9 mile marker. The Hyundai Sonata had a hole in the front seat, driver’s side window and another hole in the front seat, passenger side window. Further investigation confirmed that the holes were the result of a bullet entering the vehicle on the driver’s side and exiting the car through the passenger side window. The driver in the Hyundai was not injured. No bullet was found inside or outside the vehicle, nor were there any other bullet holes in the Sonata. The Hyundai Sonata and Toyota Corolla were traveling together at the time of the shooting. Neither driver could provide any description or license plate of a suspect vehicle. 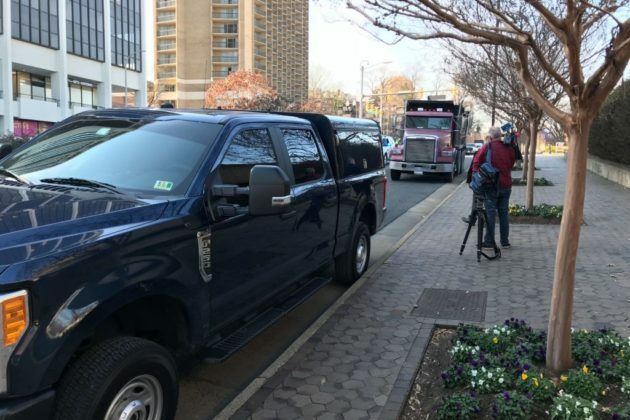 Arlington County Police and Pentagon Police responded to the scene to assist State Police with the investigation, which remains ongoing at this time. Arlington County Police are still investigating a drive-by shooting in the Nauck neighborhood this past Sunday night. Three male suspects in a dark van or SUV opened fire on a group of four juvenile near the intersection of 24th Street S. and Shirlington Road around 8:15 p.m., according to police. 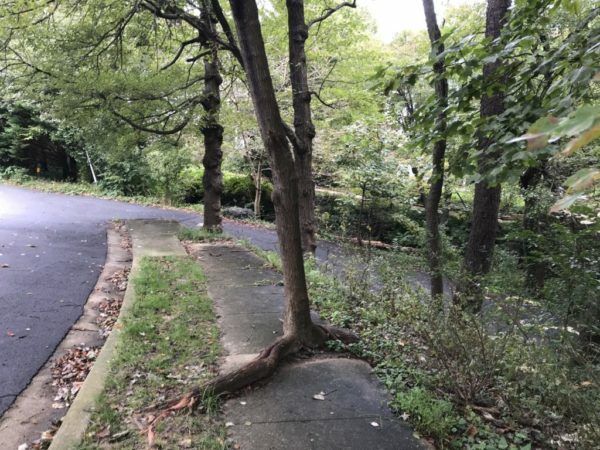 A resident who lives nearby emailed ARLnow.com and described a chaotic scene. 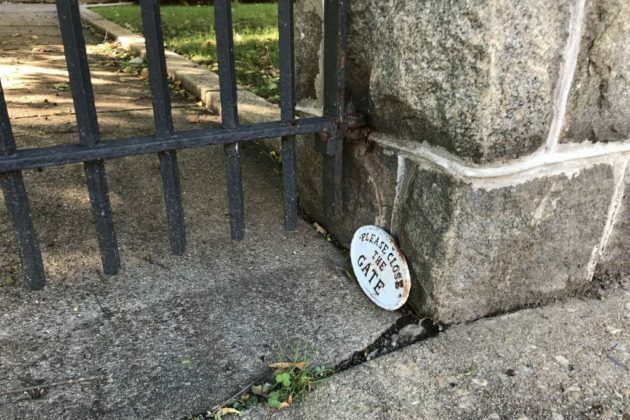 “Around 8:12 a series of approximately eight gunshots were heard followed by several individuals seen running through the neighborhood,” she said. The resident added later that she’s skeptical that no one in the neighborhood was able to give a better description of the vehicle or the suspects. 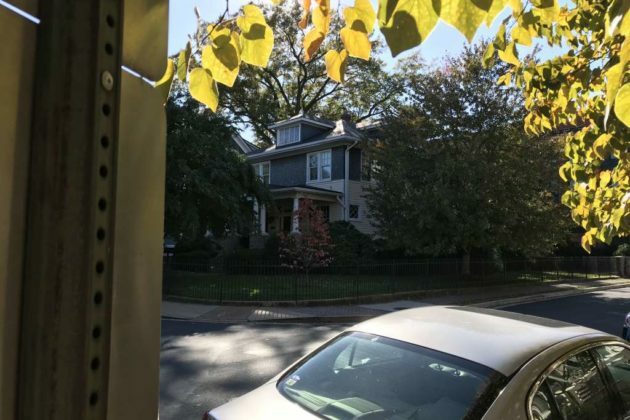 (Updated at 5 p.m.) A nearly $1.8 million home in Clarendon may be subject for forfeiture to the federal government as a result of the case against former Trump campaign chair Paul Manafort. A 12-count indictment of Manafort, accusing him of laundering money and failing to register as a foreign lobbyist, details his alleged transfer of money from overseas shell companies to buy cars, luxury goods and expensive real estate. 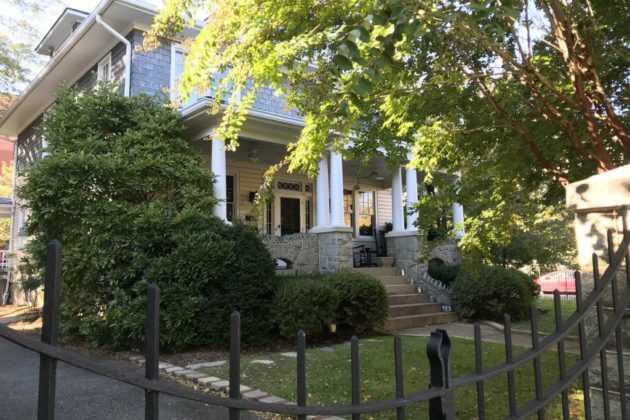 Among the properties is a home on the 1000 block of N. Edgewood Street, adjacent to to Green Pig Bistro and steps from the heart of Clarendon. 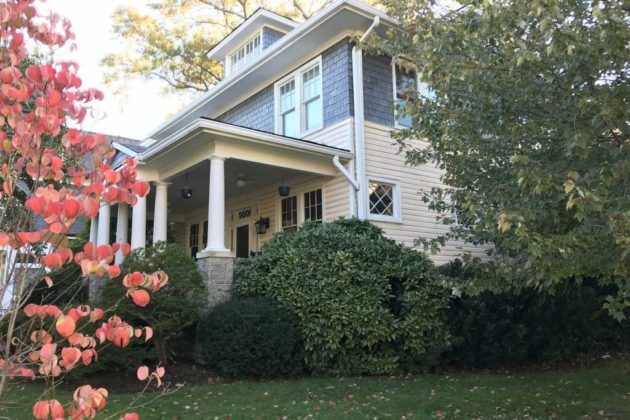 Arlington County property records show the house, first built in 1920, was purchased in September 2012 for $1.9 million and is currently assessed at just over $1.75 million. 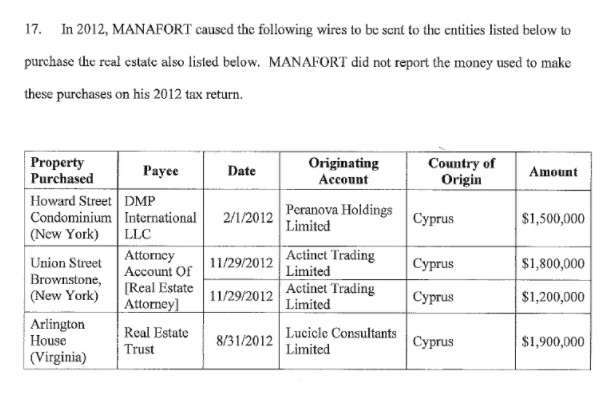 Manafort’s daughter, Andrea, is listed as the owner. 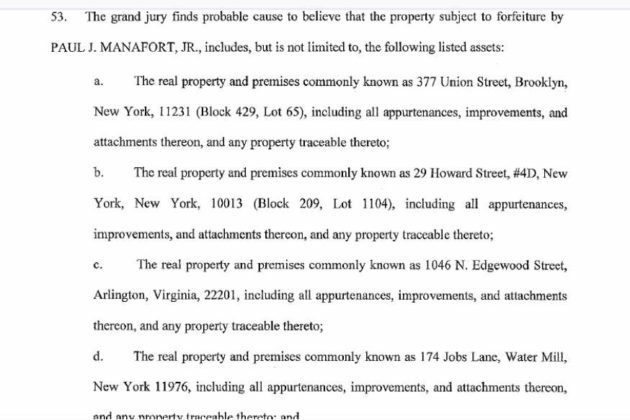 The indictment alleges that the home was purchased with money transferred from a shell company in Cyprus and seeks its forfeiture, along with the forfeiture of three Manafort-linked properties in New York. Another official involved in President Trump’s campaign, Rick Gates, was also named in the indictment, as part of the investigation by special counsel Robert Mueller into Russian meddling in the 2016 presidential election.